The start date of March 1st was anything but “Blissful” (which is my trail name). I caught a cold and my son, “Paul Bunyan” (his trail name) had a fever and a bad cough. Finally we began on March 5th in Georgia. But only a mile up the Approach Trail that leads to the first steps on the Appalachian Trail at Springer Mountain, the trials mounted. Knees and feet hurt. Paul Bunyan can barely move and falls far behind. The wind is so strong on Springer Mountain that my tent collapsed three times, and in my confusion, I broke my glasses. The panic is real, wondering if I had made the biggest mistake of my life. But then we met other hikers also beginning their quest of a thru hike (which is hiking the entre trail). They give all kinds of encouragement and support, sent by God to help like so many others in those early days. We made it that that first few days, the beginning of many days to come. Days of trial, of pain, of fierce weather that kept us at a trailside shelter without food. Of near debilitating sickness in PA and NH and injury in Virginia and Massachusetts. Of rattlesnakes and rocks and mountain terrain so steep one can barely climb them. But there are days of glory. Of mountain views and sunlight streaming through the woods. Of snow-covered pines and mighty rivers. Of blue tinted ponds and mountain ranges extending to the horizon. And the wonderful people – hikers that gave us food when we were starving and strangers offering rides and giving ice for my injured ankle in Massachusetts. 2,175 miles of trail. It was truly a miracle of miracles. But it is also a dream that has come true to the fullest, marked by days, weeks, months, years. 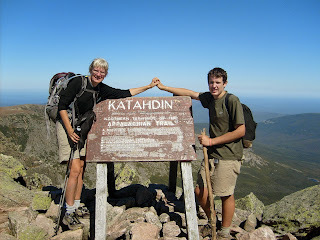 A dream realized on that spectacular day atop Katahdin in northern Maine. Why did I want to do something like this? Well, I always thought it would be interesting to walk all the way from Georgia to Maine and experience the eastern part of our nation on foot. And I always thought, even when he was a baby, that my son would come along. Hiking the entire Appalachian Trail isn’t for everyone, but it does show what one can do with a dream and a determination to see a journey through to the end. We, the dreamers, who dare to dream big. And God, the Giver, for whom no dream is too large. 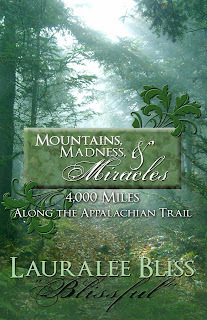 Lauralee Bliss, trail name Blissful, is an avid adventurer as well as an author and speaker. She is one of only 25 women noted by the ATC to complete the Appalachian Trail both north and south. 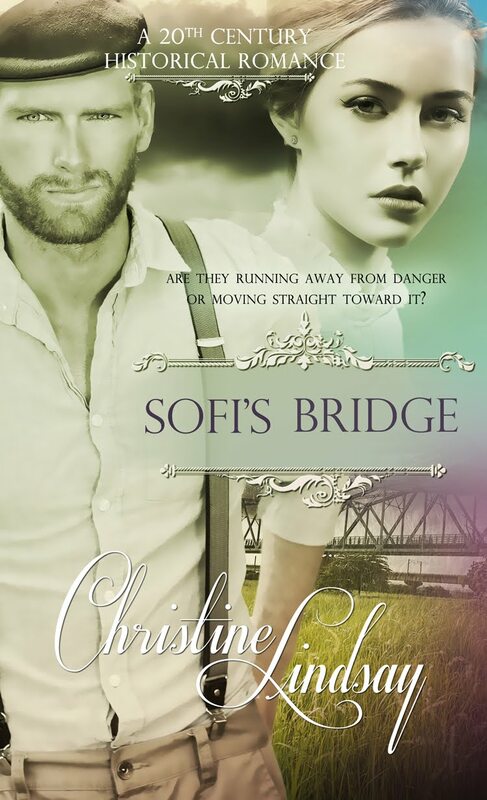 She is a published fiction author with 18 titles to her credit. This is her first nonfiction work. Want to read about my adventures, not only north on the trail but south too? 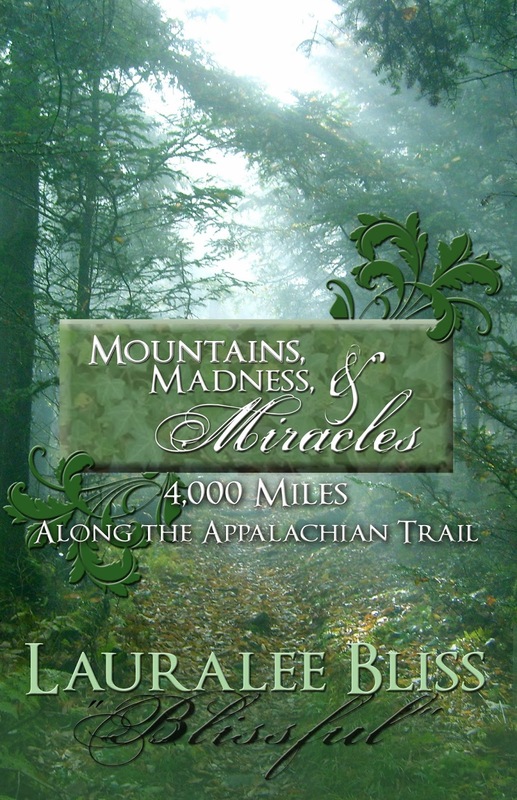 In this look into a lifelong dream of adventure, Lauralee Bliss or Blissful (her trail name) reflects on the 4,000 mile journey she undertook with her teen son, hiking the Appalachian Trail from Georgia to Maine, and then again from Maine to Georgia as a solo hiker. 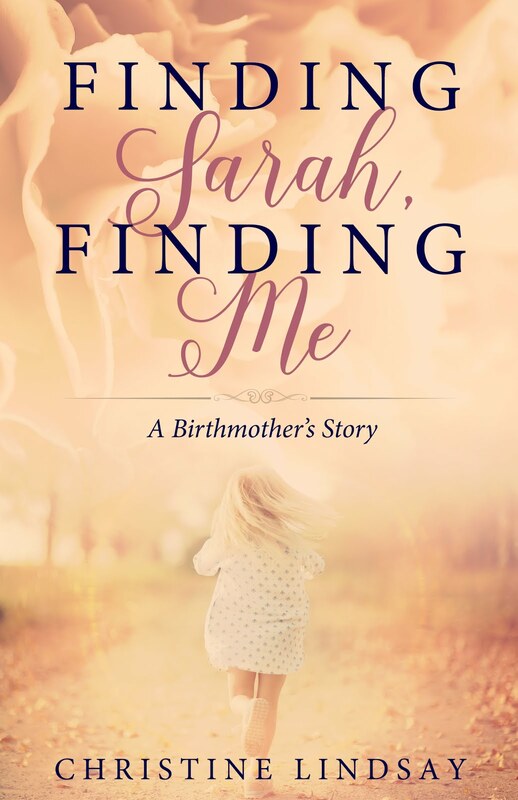 Through the retelling of events from the hikes, Blissful compares the adventure to life’s journey, encountering the miraculous through the numerous challenges she faced and through it, a new understanding of the Creator and His creation.